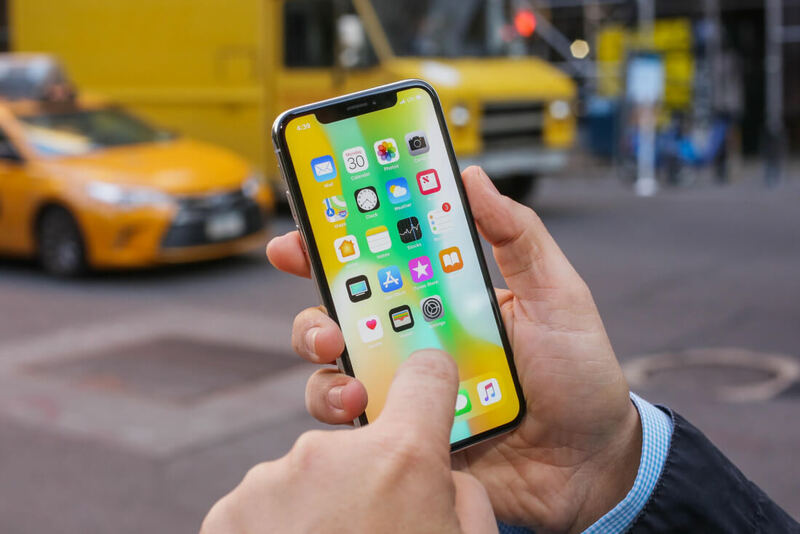 Just days after we reported on Apple's desire to delay iOS updates in the interest of shipping out a more stable, bug-free experience for their users, a major new software bug has already been discovered. As initially reported by Mobile World, the bug in question occurs when a user running iOS 11.2.5 receives a message containing a specific Indian language character. Once the problematic message has been received, iOS will crash and any attempts to re-open the app containing the message will typically be met with failure. Through their own testing, The Verge discovered other apps are also affected by this bug including Facebook Messenger, WhatsApp, Outlook and Gmail. This bug may not be a problem for most users at the moment but it does carry certain risks if Apple fails to patch it in a timely manner. For example, some bad actors could send emails containing the character in question to iOS users with the intent of crashing their device. However, it seems users may not have to deal with the problem for much longer. iOS 11.3's public beta reportedly does not contain this bug, suggesting Apple may already be aware of the issue.